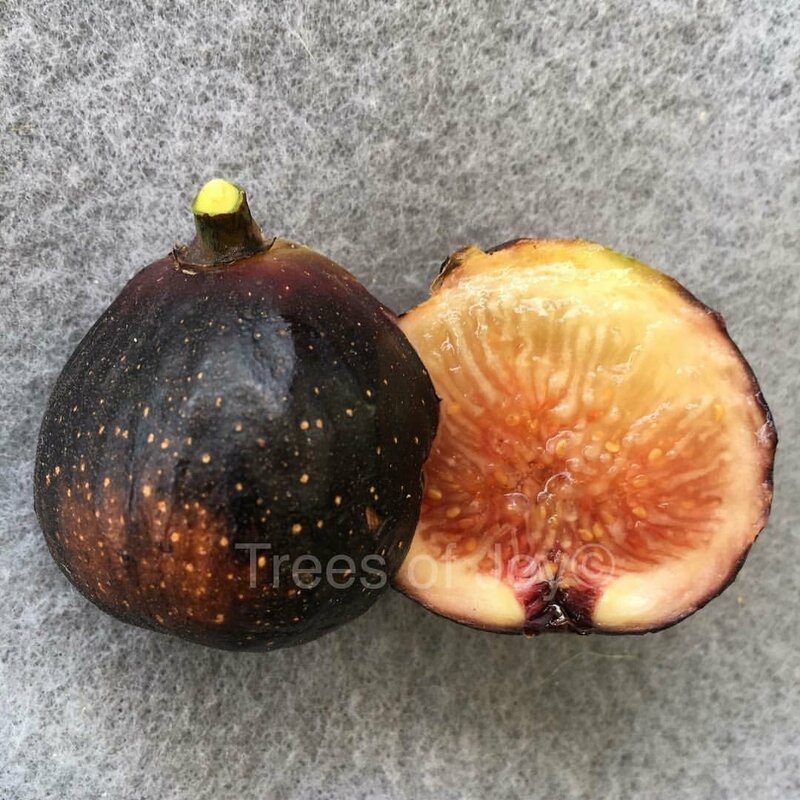 Collected from an Italian neighborhood in Brooklyn by the Late mr. Asmar and introduced under the name Brooklyn Dark by Trees of Joy. 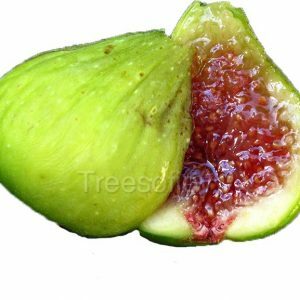 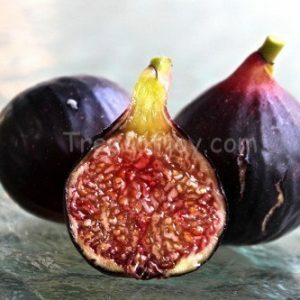 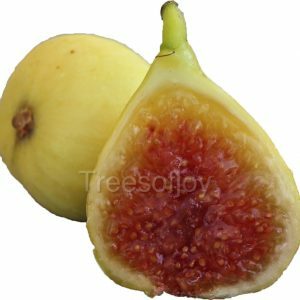 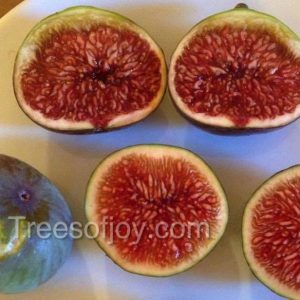 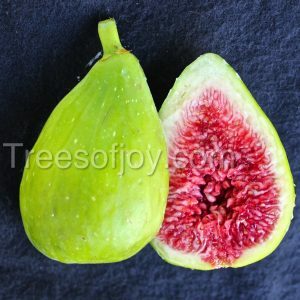 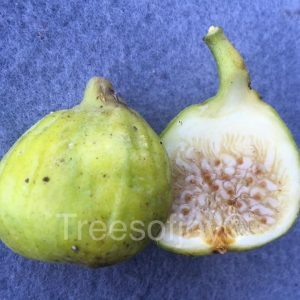 Tree is very vigorous, producing round dark figs with excellent flavor. Ripens later than Brooklyn White and Hardy Chicago.